"The outdoor Lido is fun! If you are not feeling brave, there are indoor pools too and fitness classes. 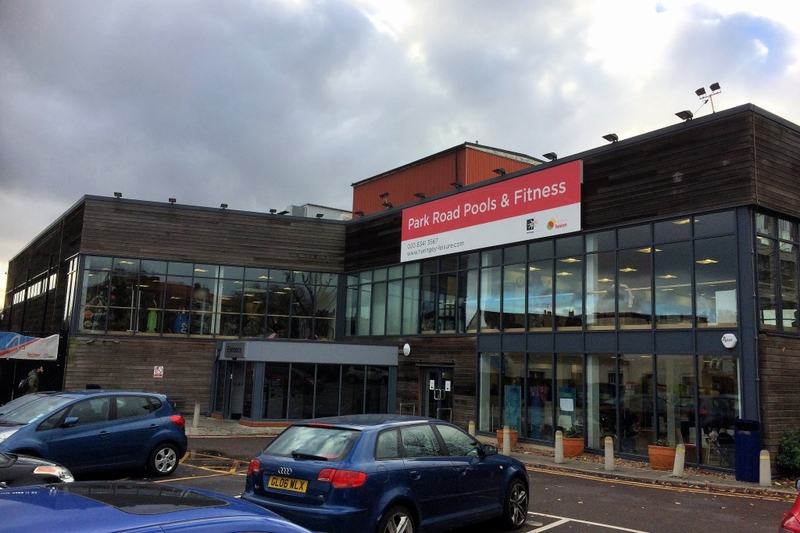 This is a great leisure centre to take all of the family, with a children's soft play area, children's yoga and martial arts classes." Do you know a cosy café, trendy restaurant or fantastic local business that makes N8 so great?